If you work in a creative industry, chances are you use software programs from Adobe’s extensive creative suite. The issue, of course, is that these applications are insanely expensive. Interested in image-manipulation through Photoshop CS6? MSRP will cost you $700 for that program alone. You can grab it off Amazon right now for $560, but that’s not exactly a bargain. What about Illustrator? Dreamweaver? After Effects? The list goes on and on. How can anyone possibly afford to keep a solid library of digital tools? If you’re not feeling up to the mathematical challenge, the cost translates to either $600 a year, or approximately $11.11 per week. Either way you look at it, that’s a lot of money. It’s comparable to the retail cost of purchasing ONE program from the Adobe Creative Suite, but you’re temporarily getting all of them. 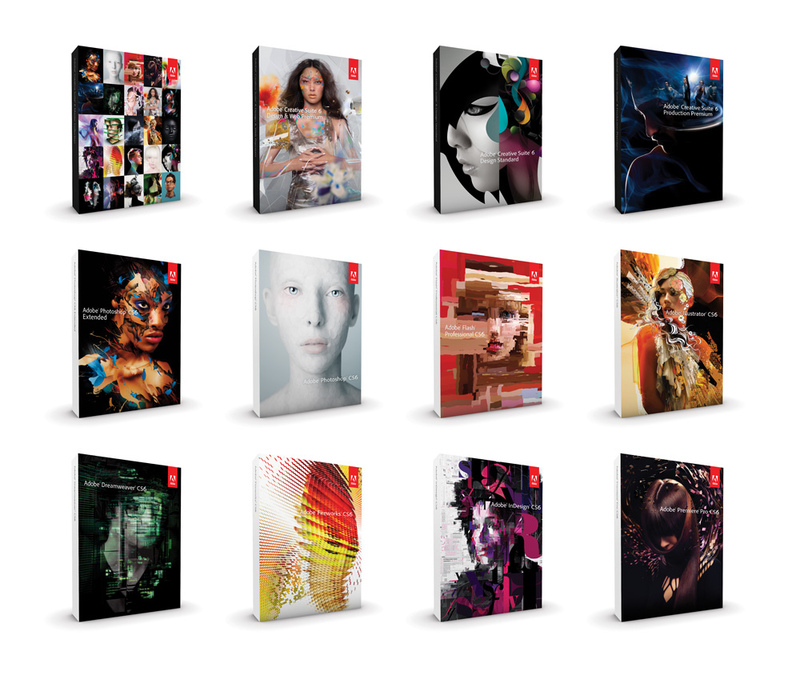 As a point of reference, the Adobe Master Collection (basically the entire suite) retails at a jaw-dropping $2,600 for non-education buyers. For a full breakdown of the software included, check out the online buying guide. At this point, you’ll be faced with answering a couple of important questions. 1. How many Adobe applications do you actually need? 2. Can you afford to make $50 payments (plus tax!) on a monthly basis? 3. How long has it been since the last CS edition was released? The first two queries are going to have to be answered on your own. The reasoning behind the third question is simple. 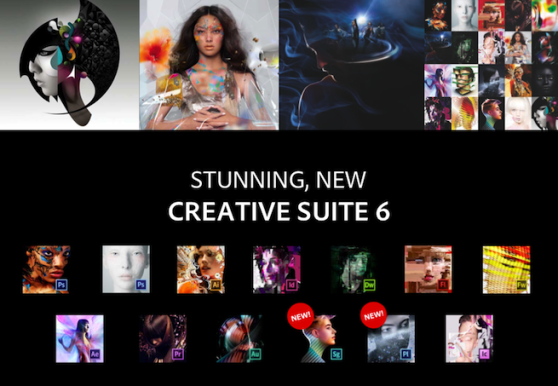 Adobe tends to release a new creative suite every 1-2 years. As long as you’re paying for Creative Cloud, you’ll be getting every single update as soon as it becomes available. If you opt for retail, you’ll have to pay if you want to upgrade to the new edition. It’s worth noting that it’s not always necessary to upgrade every time Adobe tells you to. The differences between CS5 and CS6, for example, are apparent, but not life-changing. You’ll still be able to create stunning work without constantly spending more money. Again, I’d urge you to consider the online buying guide before making a decision. Now for suggestions, broken down by purchase type. Single-App: If you work in a niche industry, or use digital tools infrequently, this is probably the best choice for you. I realize no one wants to pay almost $700 for one application, but this will save you the most cash in the long run. For most professions, Photoshop alone can handle nearly every creative task that might need doing. Besides simple image manipulation, Photoshop is capable of handling a multitude of other chores. The software is what you’d called a bitmap editor, a program that assists in the creation of pixel-based assets. It’s great for everything from digital imaging to illustration, painting, and mock-ups. If you can only afford to make one large purchase, Photoshop is your jack-of-all-trades. Subscription: Creative Cloud is the best option for a couple of different working types. If you’re only going to need Adobe programs for a limited amount of time (examples: an initial marketing push, or due to a client’s request), the subscription fees will probably be worth your money. Other possible consumers include students (who may not need the programs post-graduation), and trial-buyers (who aren’t sure which applications they’ll end up using). If you cancel your Creative Cloud account within thirty days, you’ll get 100% of your money back. Anytime after that, you’ll be getting half of your investment back. The fees are charged monthly, so you won’t have to worry about a large down-payment. If you fit into any of the above archetypes, Adobe’s rental program should be perfect for your needs. Full Retail: Finally, we come to the big question. Is the full creative suite worth the hefty price tag? Unfortunately, I can’t recommend this option to many buyers. As previously mentioned, Adobe releases a new suite every 1-2 years. Even if you don’t upgrade at every opportunity, planned obsolescence kicks in pretty fast. You’ll be hopelessly outdated within four years, and you’ll be forced to break the bank again in order to keep every one of your applications updated. That being said, there are two types of people who might actually benefit from the full retail package. If you’re a student nearing graduation, buying the suite is a pretty good investment. Assuming you’ll need all the programs post-grad, you can buy the package for less (around $1000), and save yourself from the woes of non-education pricing. You’ll have to upgrade eventually, but hopefully you’ll be making enough money by then to afford it. Finally, if you’re a business owner in a very creative industry, it’ll be difficult to avoid buying the full suite in the long run. Then again, if that’s your career, you probably don’t need me telling you what to buy. All in all, the Adobe programs are powerful software tools. No matter what you choose, you’ll be purchasing some of the very best programs out there. For everything useful and artistic, keep it tabbed to Gear Diary.